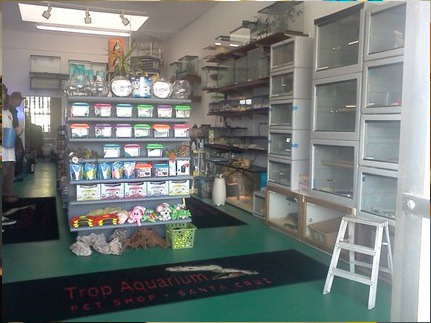 Your local pet supply store located in Santa Cruz. 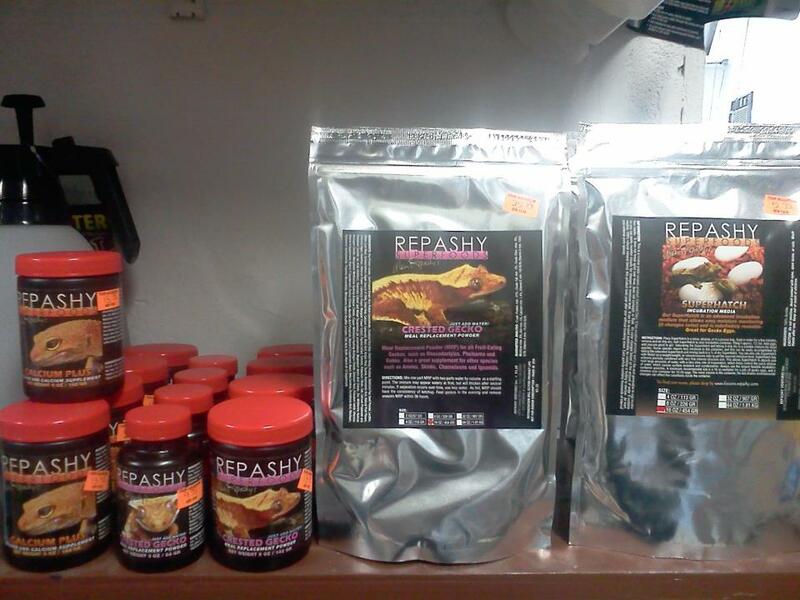 We offer food and supplies for all kinds of animals, live food for reptiles, fish food and tanks. We have a 10% student discount! No matter what you need, you'll save money on it here. while also supporting a local business! 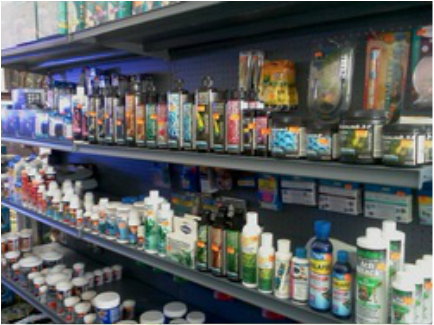 If there is something that you need we are always happy to place a special order for you!